Technology is continuously evolving, which means shopping behaviour has changed significantly over the past 10 years. With this in mind, brand owners and retailers need to embrace this change to ensure that consumers are able to navigate their products online, enabling frustration-free shopping experiences. E-commerce imagery needs to become fit-for-use in order to recognise products on e-commerce platforms, such as smartphones and tablets. Research within this field has proved that by 2020 there will be 6 billion smartphones and 80% of adults will own one. This, plus some behavioural changes with regards to how consumers shop, means that customers are more likely to be 1) shopping online and 2) wanting it to be as quick and easy as possible. 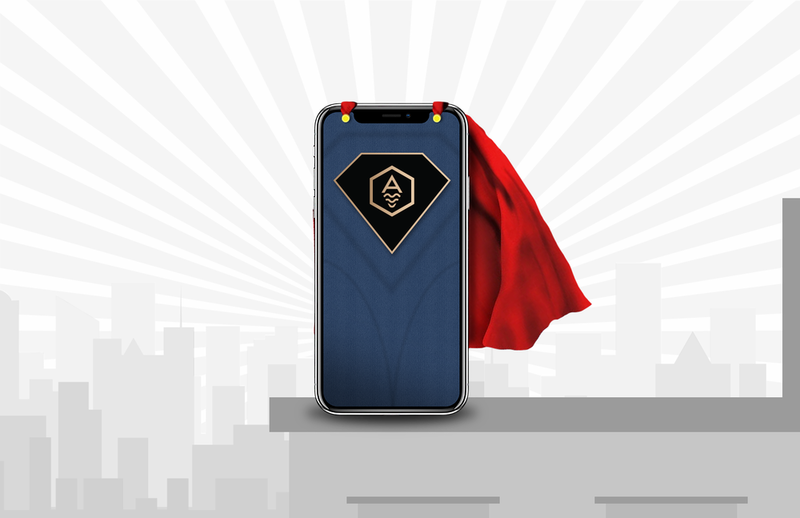 At Aire, we recognise the direct impact this can have on our clients sales, and so we have proactively positioned ourselves at the forefront of this trend and have become experts in e-commerce hero design. We help clients understand how their pack shots can adapted and beautified, based on the realities of e-commerce and online shopping. Need proof in the pudding? Check out how some Disney movie covers used to look online vs today's clean and uncluttered look. It looks so much better, right? Now here are some examples of conventional pack shots on mobile (below left). It’s hard to see exactly what you are buying isn’t it? Is it a 340g or 300g? Unsure…and then you have to spend more time clicking from page-to-page. scrolling down, looking for the product description to find out. Online shoppers want fast, effective, user-friendly shopper sites to do their shopping on more than ever. You can see how our new e-commerce shots (below right) make consumers lives a lot easier and faster, by highlighting the key information that they want to know on pack in order to purchase the correct products. For arguments sake, let’s say you did manage to see the weight of the Rowse product after a good look, or maybe you just have some superpower vision? However, this isn’t the most effective way of utilising the space for product shots online. What brands need to understand is that shoppers don’t want to be squinting, clicking, or spend time zooming in guessing what it may be. Instead, they want a visual that is impactful and allows them to know exactly what it is they are wanting to buy, straight away - without all the faff!! This is only a snippet of what we are doing to help CPG brands increase their visibility, engagement and online sales. It’s a great time to be a part of this movement within the industry, and I think it's really exciting to be working within a company that is providing more optimised imagery. I get to work on relevant projects for well-known household brands and it’s great to see how it positively impacts our clients brands.